When you install a new SharePoint Farm the default URL will be the name of the server, which is usually not beautiful(http://sp-srv, http://sharepoint…etc). Today we will se how to configure the AAM with HTTPS. I will not explain how to get the certificate in this article, you can also use a self signed one. 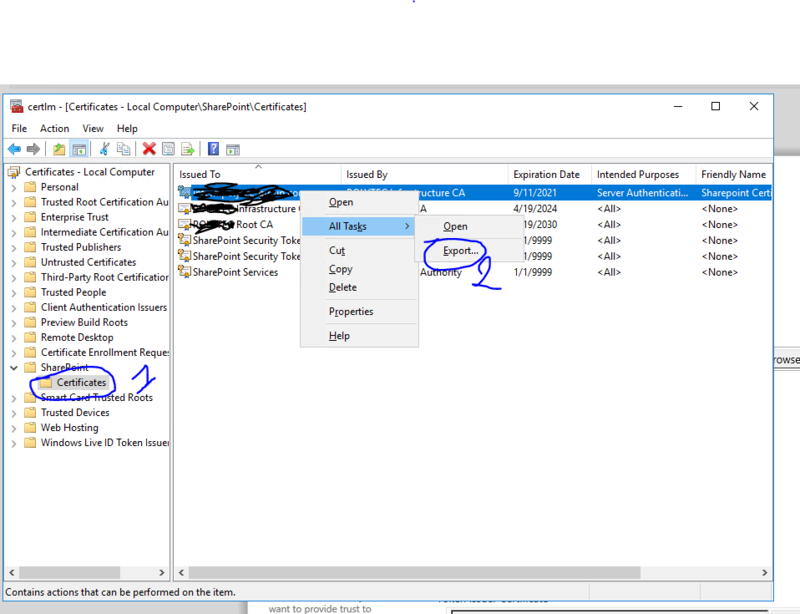 Once you have the .ptx Certificate you double click on it(on the SharePoint Frontend Server) and follow the Wizard to install it on the computer. 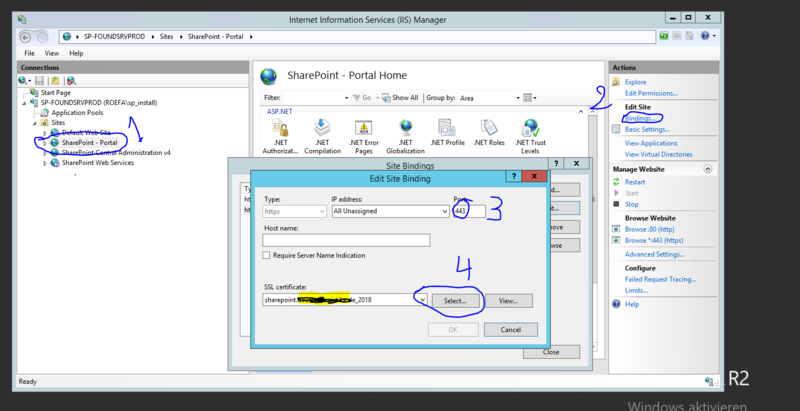 We need to extend the Bindings of the SharePoint Website on IIS. 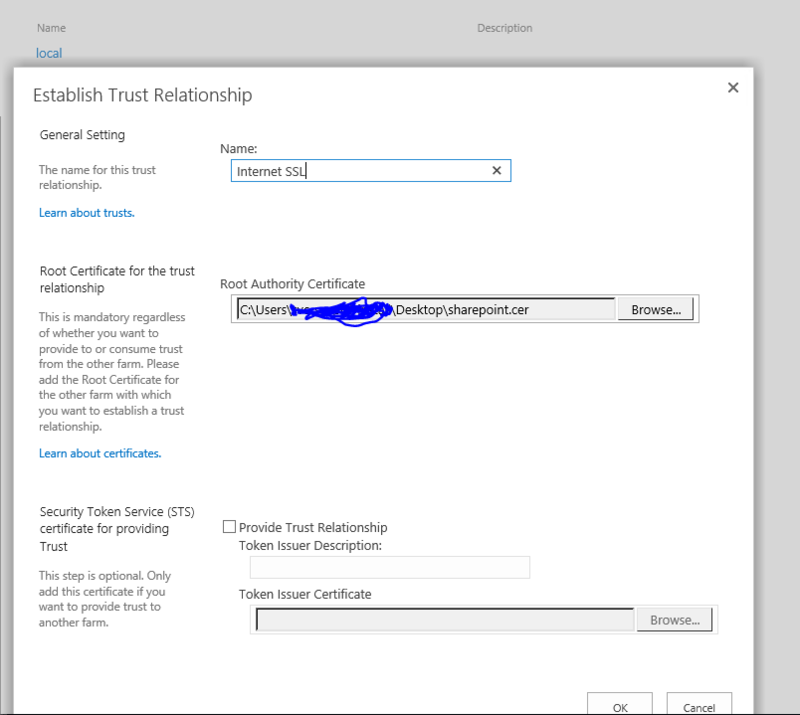 Select the Certificate(the Certificate should appear on the list after being installed, if not you can import it via IIS). It is not enough to install the certificate on the server, this one should be also uploaded to SharePoint. If you get an error that SharePoint doesn’t support certificates with password, don’t panic, you can export a copy of the certificate, that doesn’t require passwords. open “Manage Computer Certificates” on the Server(where you installed your certificate). Last but not least we should tell SharePoint that he has now to respond to requests from the adjusted URL.